1980 – The machine was code named “Sara”. 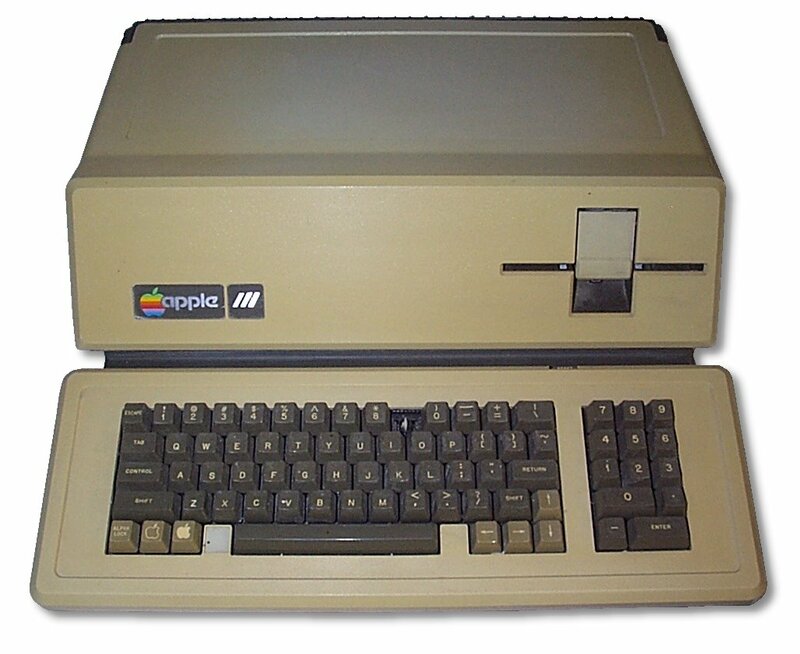 It was the Apple III and was planned to be the successor to the Apple II. 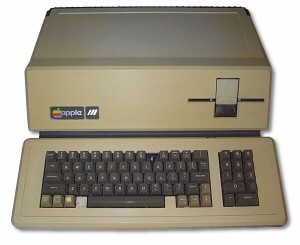 However, the machine had enough failures that Apple had to re-launch this computer in August. Therefore, it was refered to as “Apple Failure III”. Then IBM came out with the PC and Apple switched gears with their Macintosh line. Apple III saw modest numbers before it was retired on April 24th, 1984.